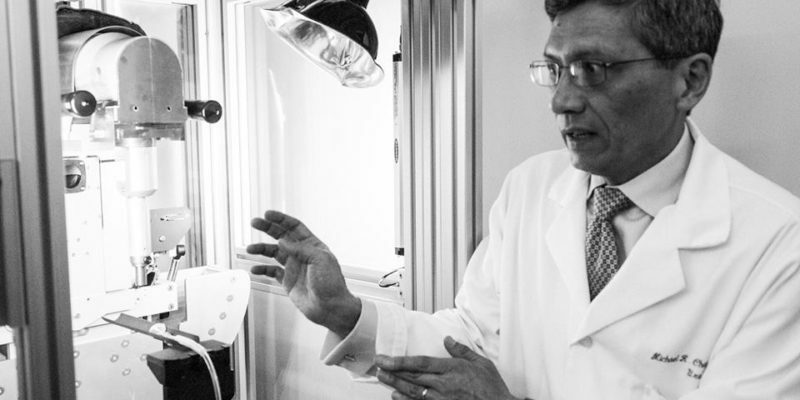 Our mission is to provide vital funding for cancer research to create a cancer free world. 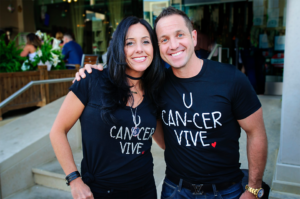 Founded by siblings, Ryan and Kelley LaFontaine, it is the ongoing mission of the U CAN-CER VIVE Foundation to provide vital funding and support for local cancer research grants. Upon becoming an official nonprofit foundation in February 2016, U CAN-CER VIVE has raised over $1,000,000, providing funds for five research grants that are currently active in the State of Michigan. 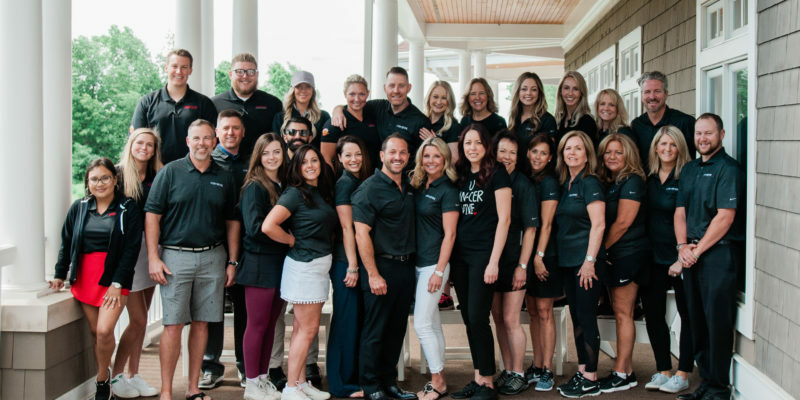 This passion toward the fight against cancer stems from the heart and soul of the LaFontaine’s commitment to give back after experiencing the affliction of cancer firsthand. Operated solely by passionate volunteers, we are proud to be able to donate 100% of profits to our cause. 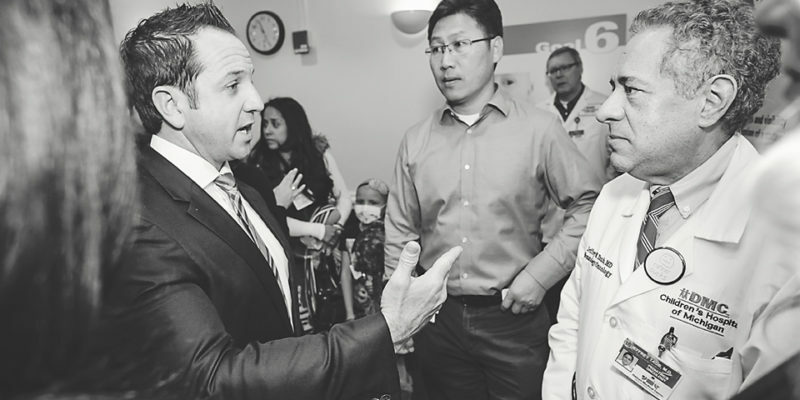 With your help, we’ll continue to make an impact in the world of cancer research. We have been busy! View our latest posts below. Cure&Couture 2018: Over $100,000 Raised!